Akira Kurosawa (1910-1998) was a famed and prolific Japanese filmmaker. Noted for masterpieces such as Drunken Angel, Seven Samurai and Yojimbo, his movies were technical marvels and explored gritty themes surrounding the master-student relationship, heroes, man’s struggles against nature and of course violence. They were also grueling to make. Filming lasted hours and hours with abundant downtime for cast and crew. So they demanded entertainment between takes and other tasks. 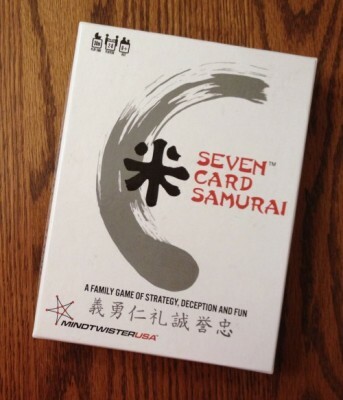 So Kurosawa invented this card game, Seven Card Samurai. 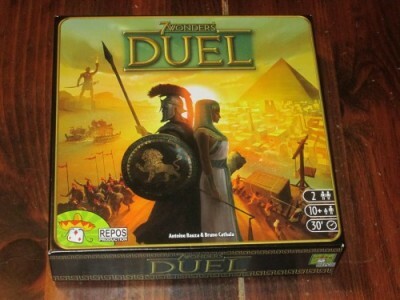 7 Wonders: Duel is a drafting/tableau building game for two players. Players collect cards to advance their civilizations. The player who achieves military or scientific superiority or who scores the most victory points is the winner. 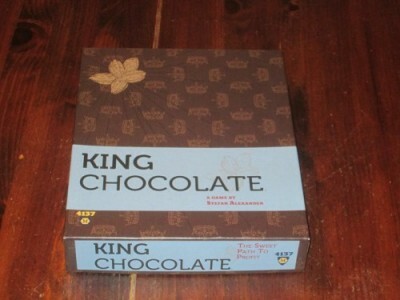 King Chocolate is a tile-laying/production chain game for two to five players. Players are chocolatiers striving to earn money through controlling various steps in the chocolate-making process. The player with the most money wins. You’ve played Sentinels of the Multiverse before, right? You should probably check out our review if you haven’t, but here’s a quick summary: one villain. Four (or five, or three) heroes. 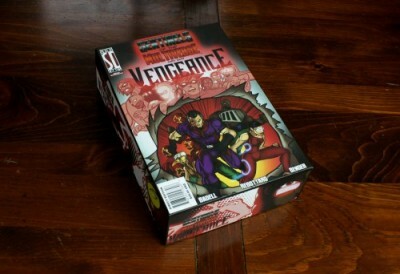 The villain takes a turn, which is automated, and involves drawing a card from the villain deck and activating any available powers. Then, each hero player gets a turn to play one card and use one power. Each superhero has a unique set of abilities that allow them to attack enemies, defend themselves and their allies, and provide buffs and boosts to the team. The game ends when all the heroes are defeated, OR when the supervillain is destroyed. That’s it in a nutshell. Recently, young publishers Space Cowboys released a game called TIME Stories. This rather unique board game borrows from the premise of these great movies and sends players through a looping series of games. In TIME Stories, players are temporal agents who travel back in time to accomplish a specific mission. However, unless you are very lucky, chances are it will take you more than one game to achieve your goals. Does this looping mechanic work on our tabletop? Let’s dive in and find out. 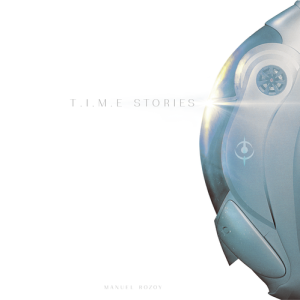 TIME Stories is a Cooperative deduction game for 2-4 players that takes about 60-90 minutes to play. In my experience, TIME Stories plays best with 4 players. Prince John is going to Nottingham! Players take the roles of merchants to gain profits by selling goods in the city while Prince is here. 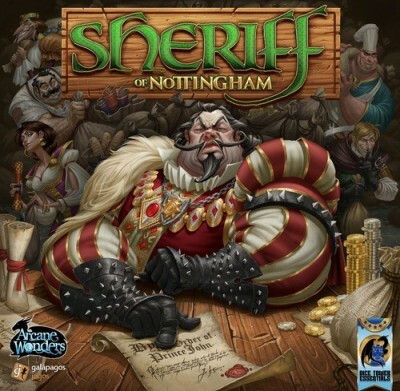 But at first, players must get their goods through the city gate which is guarded by the Sheriff of Nottingham. Will you play it safe with legal goods and make a profit or risk everything and sneak past with illicit goods? Be careful because Sheriff is watching for liars all the time and he can take your goods for himself! Will you be able to make a deal with the Sheriff or will you persuade him to inspect another player while you quietly go through gate? It’s time for you to become strategy-minded merchant and get rich! 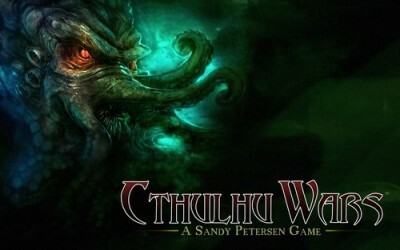 Cthulhu Wars – is a strategy board game published by «Green Eye Games» where players have an opportunity to become the alien race and god taken from the Cthulhu mythos created by H. P. Lovecraft. This game is quite large and includes 64 miniatures of cultists, monsters, aliens and Great Old Ones that differs in height from 20 mm to almost 180 mm. Main designer of this piece of horror is Sandy Petersen. The artworks have been created by Richard Luong. 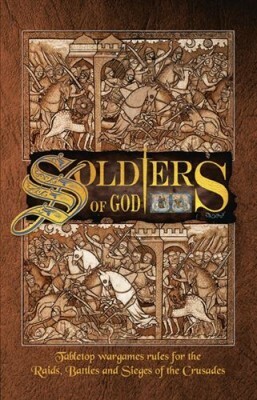 Soldiers of God is designed for playing tabletop battles during the period of the Crusades. 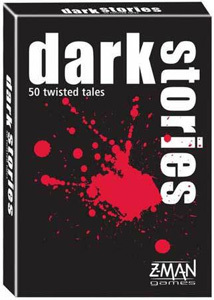 The book is in A5 format, is printed on high quality, glossy paper and comes complete with a deck of action cards to play the game – so the first thing to say is that the book looks great. It contains photographs of nicely painted miniatures, both to illustrate rules and as eye candy. 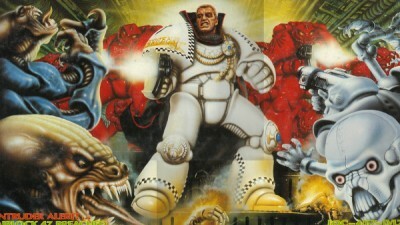 A new Space hulk has been discovered by the Imperium of Man, and the chances of a millenniums old spaceship appearing from the warp and not be filled with the agents of Chaos is quite frankly next to zero so you take the role of a squad of Space Marines from either the Blood Angels, Ultramarine or Imperial Fists chapter, while another player controls the alien menace occupying the ancient space ship and blast the crap out of each other. Could this be the end for Shut Up & Sit Down? The year has barely started and yet it already seems that Quinns is... is leaving us? For a board game? Have any of you seen him? Please get in touch! 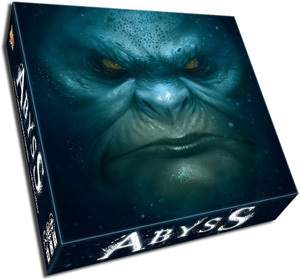 In Abyss you must gain ally cards to recruit lords and locations for Victory Points. 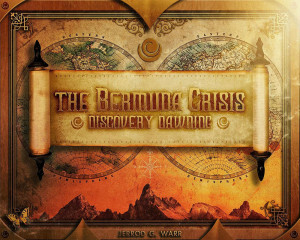 This game has a blend of press your luck, resource management and set collection. In Dark Stories you must decipher how someone met their demise by looking at a card and asking yes and no questions.